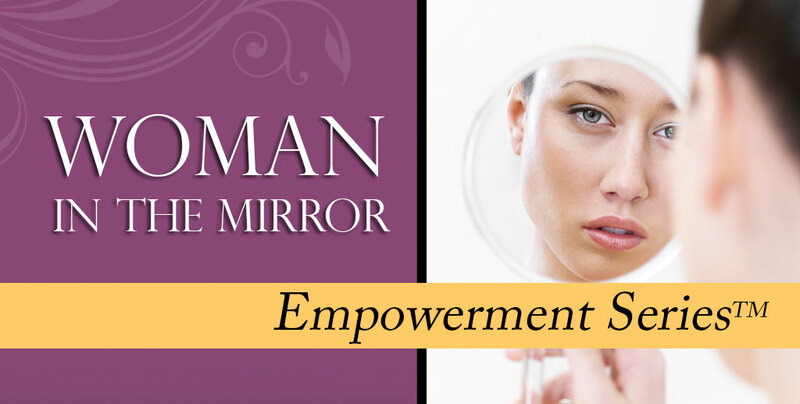 The Woman in the Mirror Empowerment SeriesTM is one of my most requested and popular of my signature presentations. This unique series of life-changing, illustrative teachings has birthed undeniable breakthrough in the lives of many. There are 10 powerful teachings in this series, with each shedding light on the spiritual strongholds that hold you captive and hinder you from walking in your true identity in God. By sovereign grace and power, these messages will opened the door for you to experience breakthrough spiritually, emotionally, financially and positionally, leading to a life of greater intimacy with God and destiny fulfillment. As the Spirit leads, any of the teachings from this empowerment series can be presented at your next women's event, conference, retreat, workshop, or group coaching settings.